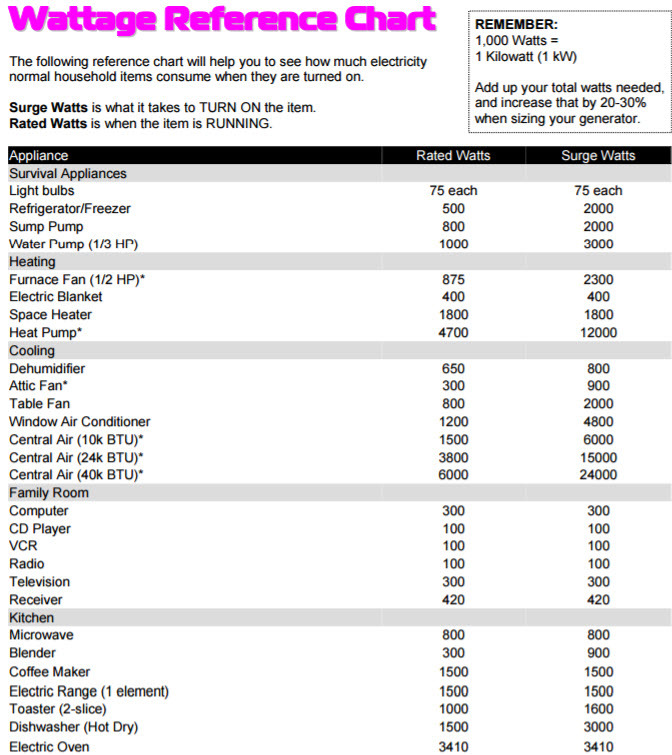 Simple put, a 8kW or 11kW will NOT power any heavy loads such as 240 volt appliances. Also, since central air conditioning will come on automatically by the thermostat, this will overload a 8kW or 11kW generator and cause it to trip its circuit breaker. Also, generators should not run at or near 100% all time. 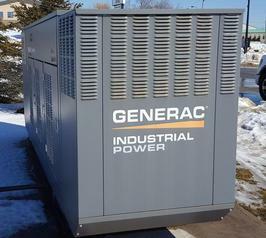 That is an extreme stress on the generator and cause its lifespan to be greatly reduced. Please install the right size generator. Under sizing is NOT covered by the warranty. Please see below a kW reading of an average 2200 sq. ft. house. This is a winter reading when air conditioning is not running. You have to backup the PEAKS NOT the Average!! 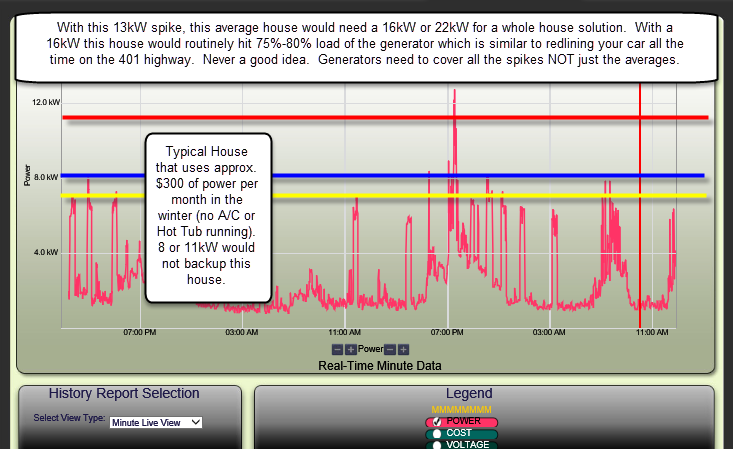 This house at that moment in time has a PEAK of 13kW and a AVERAGE of 4-6kW. What would happen if you tried to backup this house with a 8kW?? It would be a bad idea and solution. 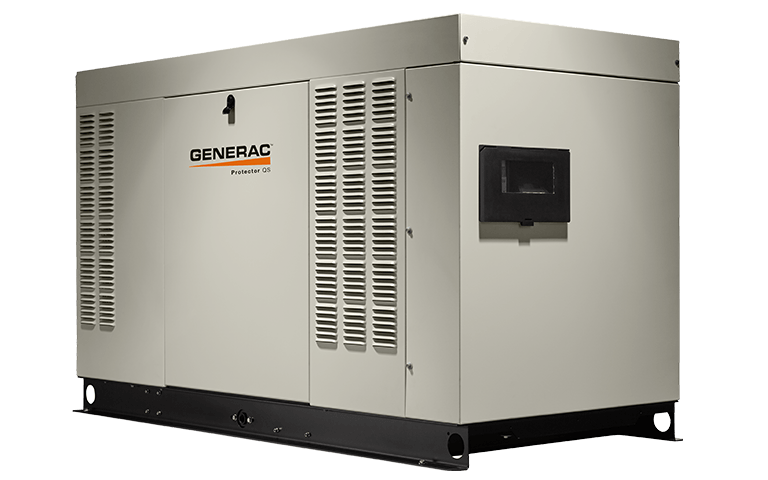 Why Do I Need a 16, 20, 22 kW generator to backup the Whole House? 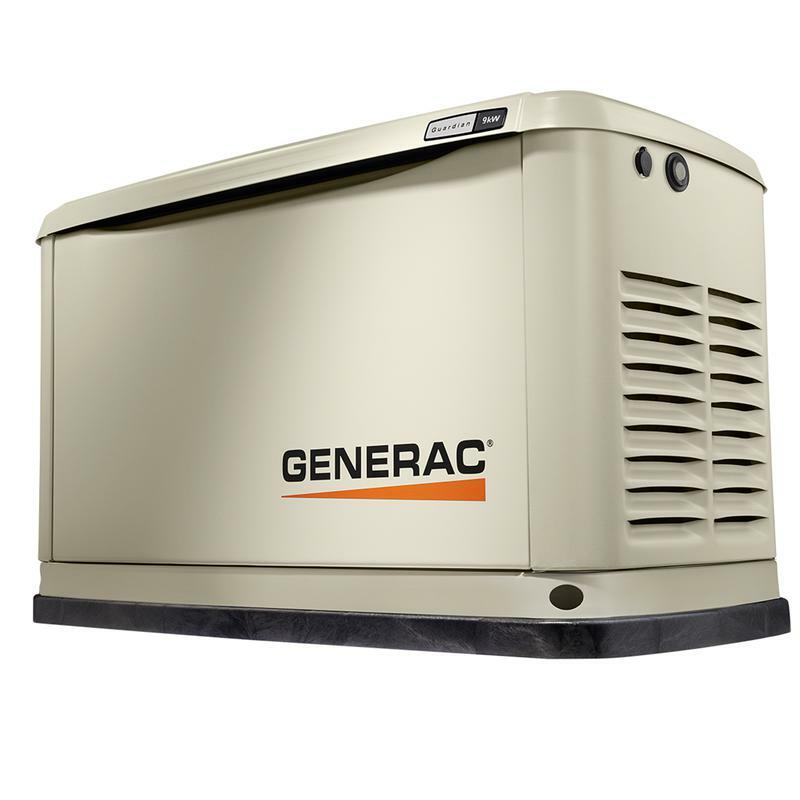 What Generator is Right for My House? 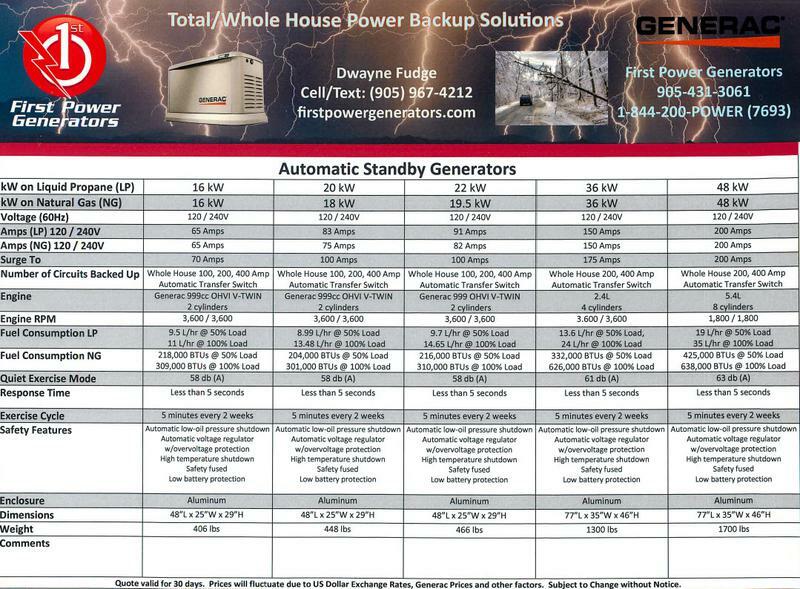 Generac takes the guesswork out of sizing by offering prepackaged or combo Guardian Generator systems. 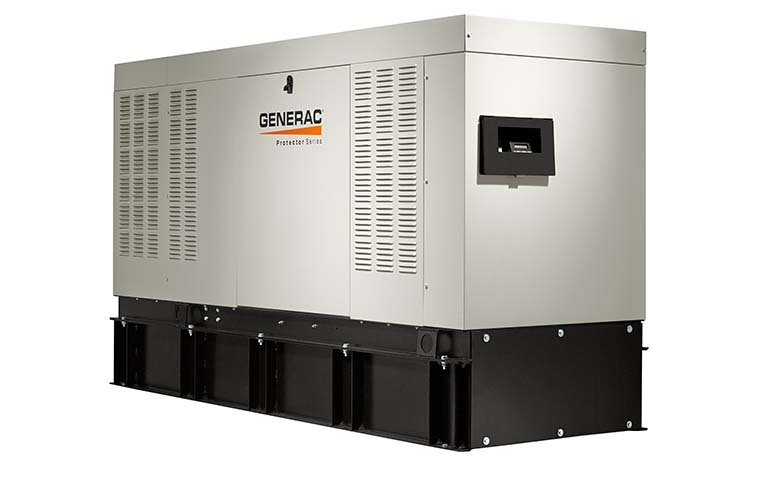 The generator is combined with a fully automatic transfer switch (ATS) which has a predetermined number of circuits in it based on the generator’s kW power rating. Each circuit is directly connected to a matched circuit on your home’s main electrical panel. 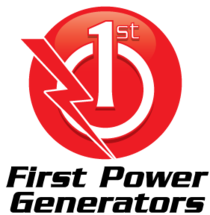 This ATS provides electricity to that specific appliance or area of your home. 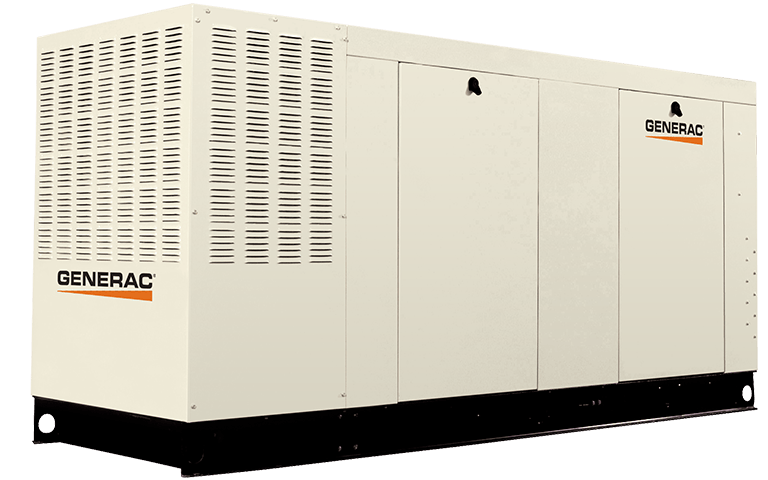 For example, ten circuits are supplied with the 8 kW generator. With this system, you could connect (1) lights and TV in the family room, (2) microwave and lights in the kitchen, (3) refrigerator, (4) power to the bathroom, (5) computer and home office, (6) garage door opener, (7) hot water tank and (8) furnace. You can get more coverage with less generator. You can get up to whole house coverage by pairing a smaller generator with some load shedding devices. 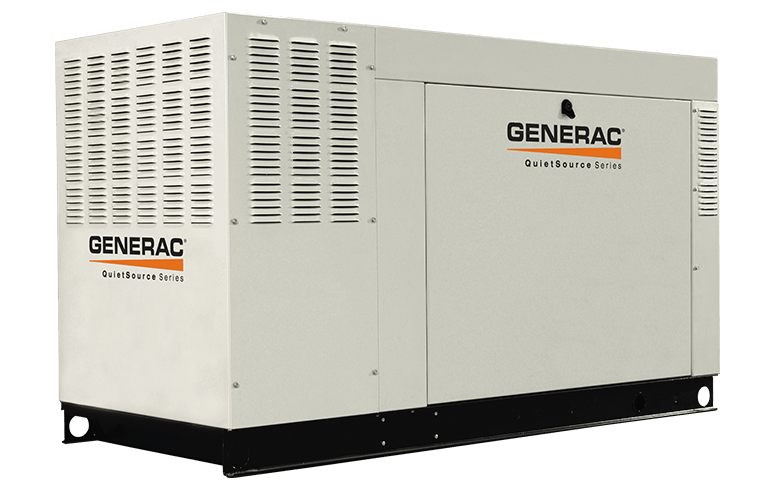 This creates a managed power solution where non-essential circuits are shed when the generator approaches maximum capacity. They are cycled back on when generator capacity returns, so all circuits receive power at different times. 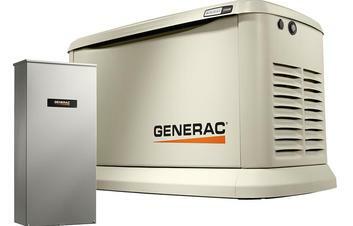 Easily cover every circuit in your home by pairing one of Generac’s larger kW units (11, 16, 22kW generators) with the proper transfer switch to provide full coverage. No circuit is ever left uncovered, so every appliance is available to be used every time. 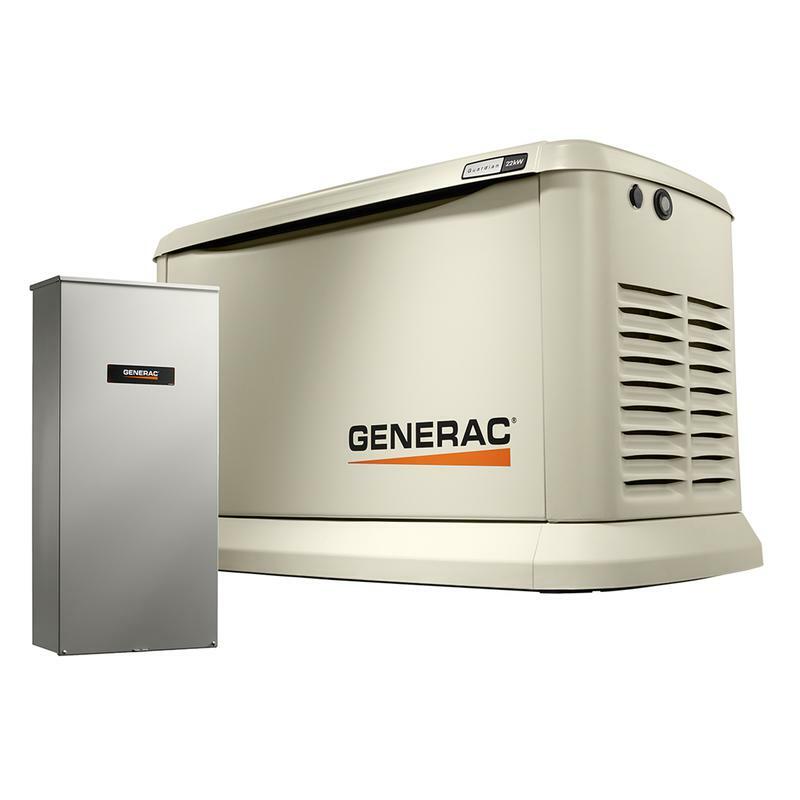 First Power Generators can help you decide and size the right generator for your house. Call us today for a free quote for your house. For more information, please call us at: 1-844-200-POWER (7693) or 905-431-3061.